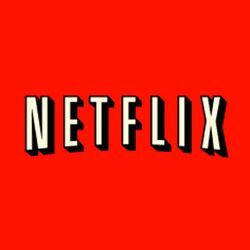 Netflix signs up Lionsgate UK for British launch | What Hi-Fi? Netflix is forging ahead with content deals for its planned UK and Ireland launch – and now it's signed up distributor Lionsgate UK. Netflix will be the exclusive UK streaming service for Lionsgate UK's first-run titles, including The Expendables 2, The Hunger Games and the Dirty Dancing remake. The Netflix deal also covers catalogue titles from Lionsgate UK, including Reservoir Dogs, The Blair Witch Project, 3:10 to Yuma and Good Night and Good Luck. Earlier this month Netflix was said to be in talks with ITV after signing an exclusive streaming deal with MGM for many of the studio's first-run films.